Martin has spent over a decade seeking out and photographing beautiful places; some far away, some not. 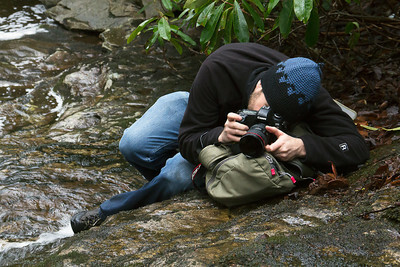 Landscape has always been the favorite subject and primary focus of Martin’s work. Martin also enjoys photographing people and wildlife and once, while being lost in the moment of shooting, he found himself on opposite sides of a car from a Grizzly Bear (of course he lived to tell, not to mention the images were pretty good). 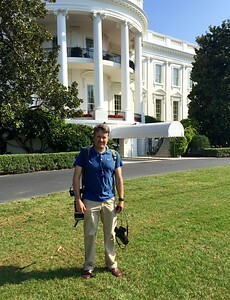 Martin’s work has appeared in a wide range of publications, and been used by organizations dedicated to the appreciation and protection of wilderness spaces and natural resources, such as American Rivers, the National Park Service, Montgomery Countryside Alliance and others. His work has been published by such organizations as White House Historical Association, Backpacker Magazine, Smithsonian Associates, to name a few. 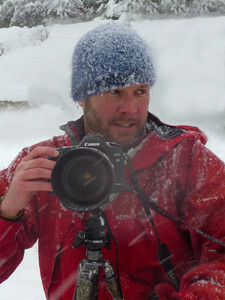 Martin is passionate about teaching photography and guiding, and he leads several photography workshops/tours every year. Martin lives in heart of Montgomery County Maryland’s Agriculture Reserve with wife, Abby, and daughter, Maisie. What's in the Bag: Martin uses Singh-Ray filters, Really Right Stuff tripods, Sony E mount camera bodies and lenses, Zeiss lenses and other gear not listed here.